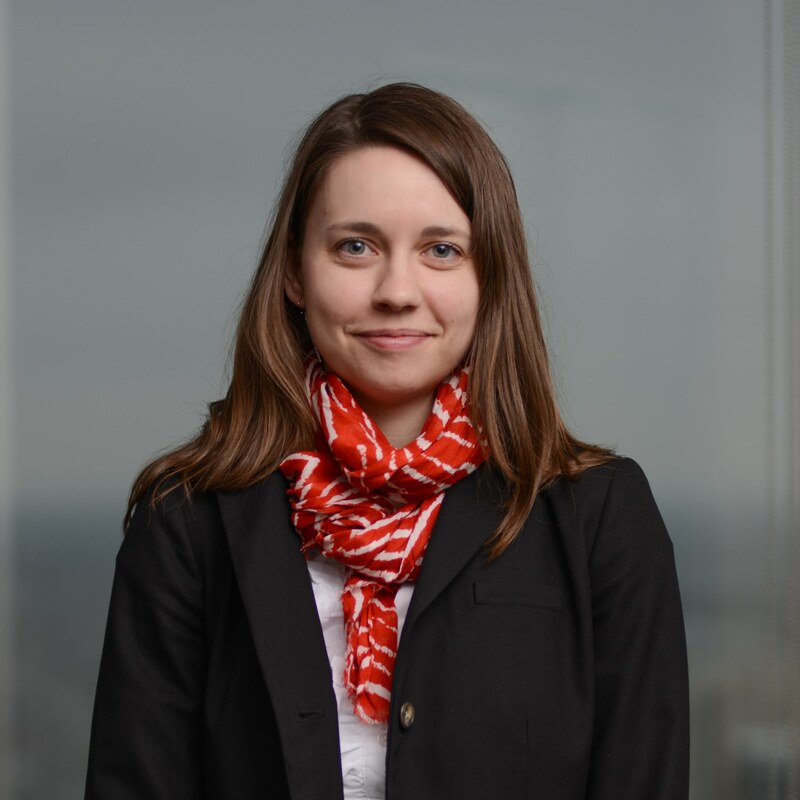 Dana Harper has nearly seven years of experience in economic and socio-economic impact assessment, cost-benefit analysis, econometric analysis, valuation research, and growth and fiscal modeling. These projects have required her to perform both quantitative and qualitative analysis, including stakeholder interviews, across various demographic groups, and synthesize the findings in public-facing reports or user-friendly economic models. In some cases, her work has been subject to regulatory hearings. She has worked for a variety of municipal and provincial government ministries as well as private sector entities. • Socio-economic impact and land use assessments in support of regulatory applications. She has a keen interest in the role of economics in the broader scope of environmental decision-making, as evidenced by her master’s thesis project on the economic benefit of Woodland Caribou conservation in Alberta. This thesis highlights the tradeoffs implicit in species at risk conservation and resource development for both the energy and forestry sectors.